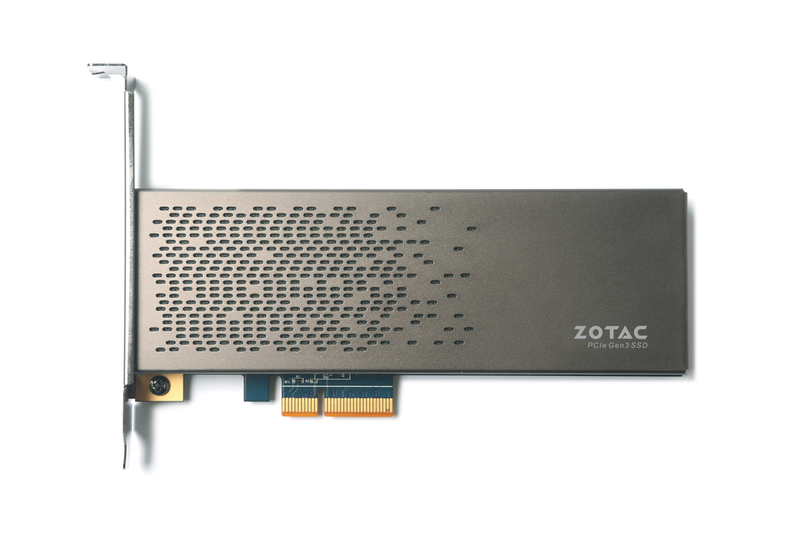 Zotac recently announced their consumer SSD storage using PCIe NVMe, joining a small club of companies offering these blazing fast storage. In the Sonix, Zotac had opted with the add-in card form factor, rather than M.2. This might exclude them from the high-end laptop market, but will be readily usable on any desktop from the last few years. It also means performance and thermal dissipation should be quite good. With Zotac’s chosen NAND and controller, the read/write performance and indurance is actually closer to those of Samsung 950 PRO. The pricing is also close to 950 PRO of similar storage.